There are probably only a few peope left who perceive this as an actual surprise but in order to prepare them that there might be a longer version of The Hobbit: The Desolation of Smaug ahead, two of the dwarf actors were kind enough to give hints in an interview with Collider. According to them, enough scenes were shot that could be used to make an extended cut of the film since they are not present in the theatrical version. 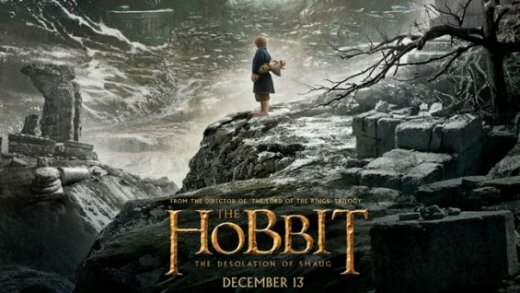 That situation resembles the cases of the first Hobbit film and each of the Lord of the Rings films. Peter Jackson has not yet said anything in that direction but when there is enough additional material, it will surely find its way on a Blu-ray and it is probably not too bold of an expectation that this could yield an extended cut once again. The same release strategy could be applied that was used with the first film: theatrical version first, extended cut in late 2014 shortly before the theatrical start of the 3rd film. Looks like business as usual.